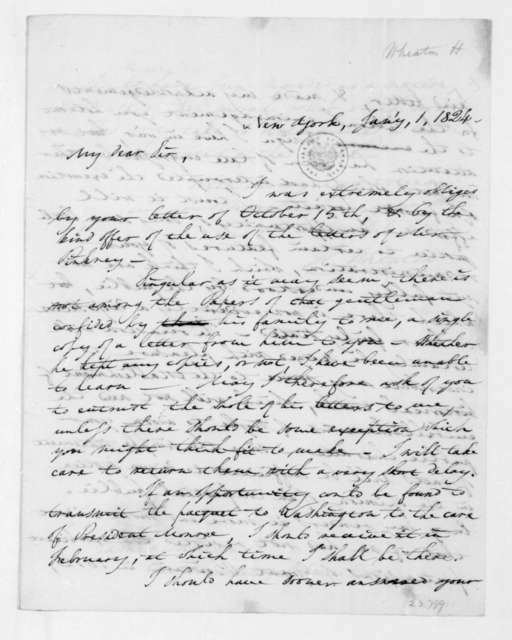 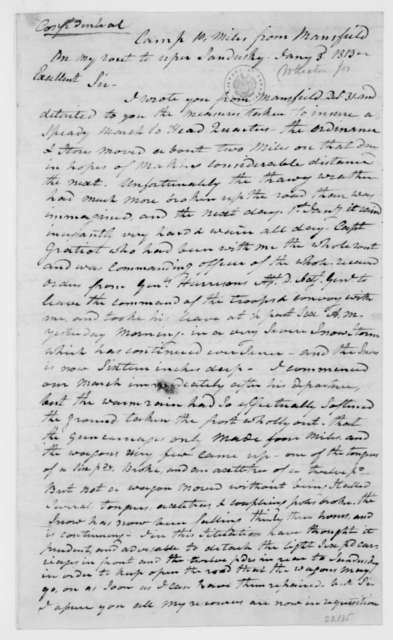 Joseph Wheaton to James Madison, February 26, 1813. 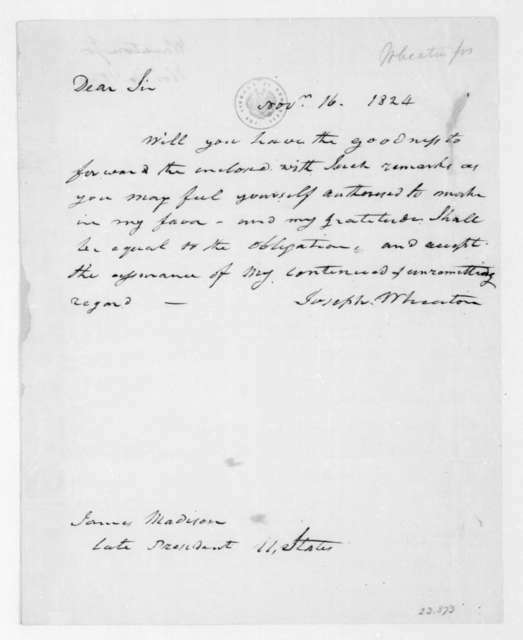 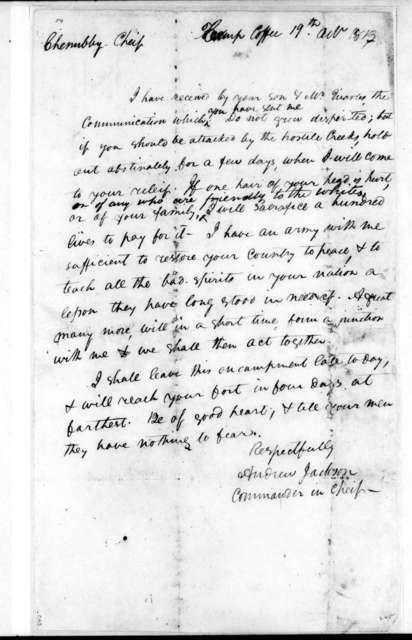 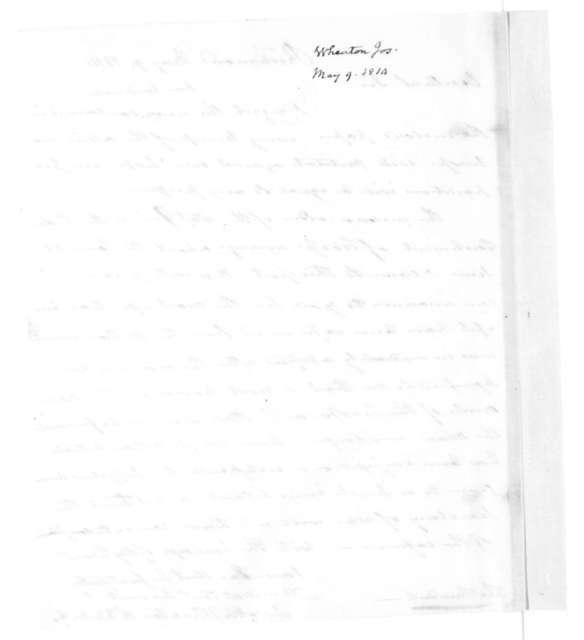 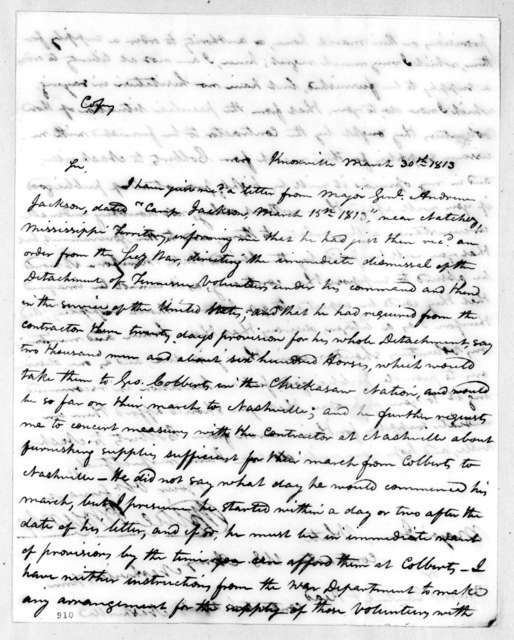 Joseph Wheaton to James Madison, May 9, 1814. 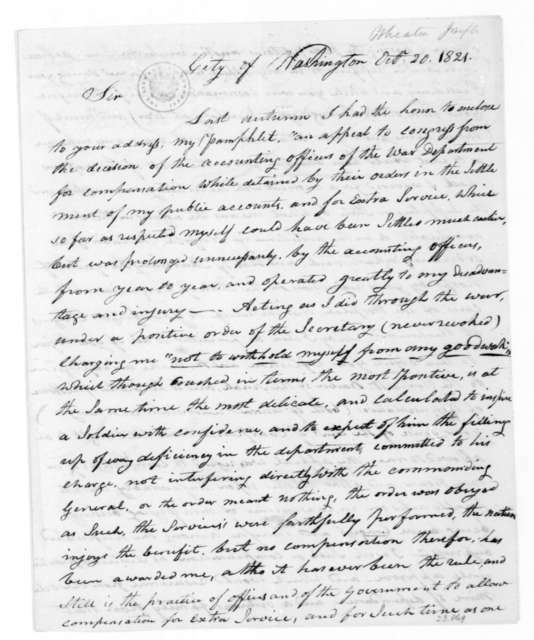 Joseph Wheaton to James Madison, October 20, 1821. 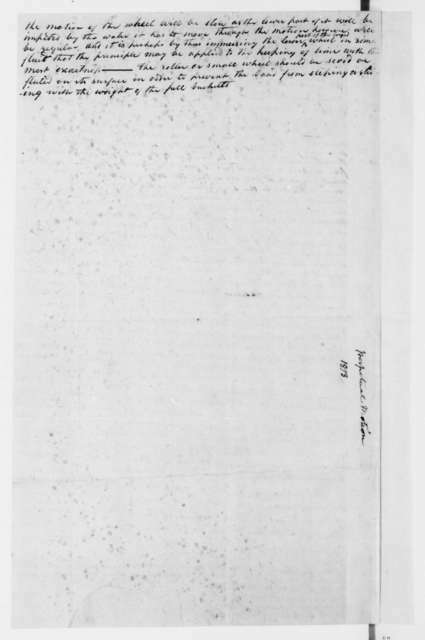 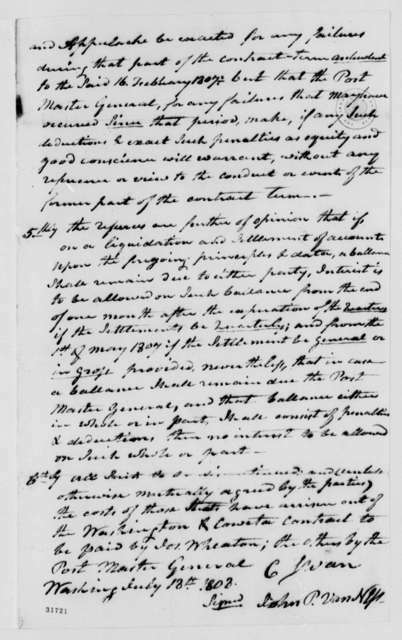 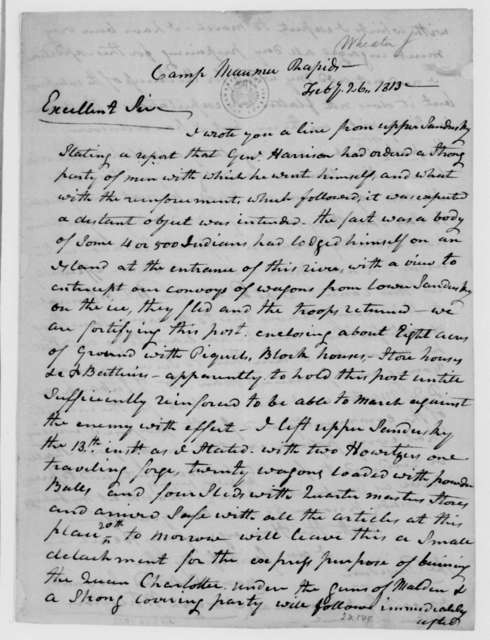 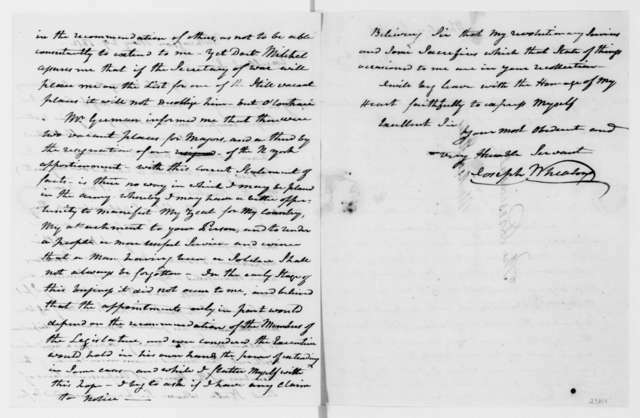 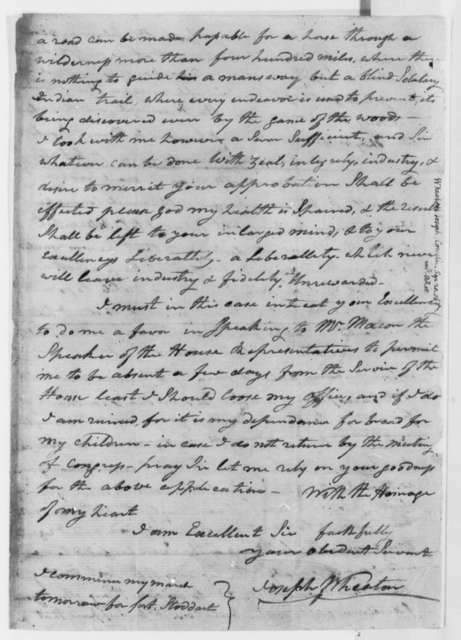 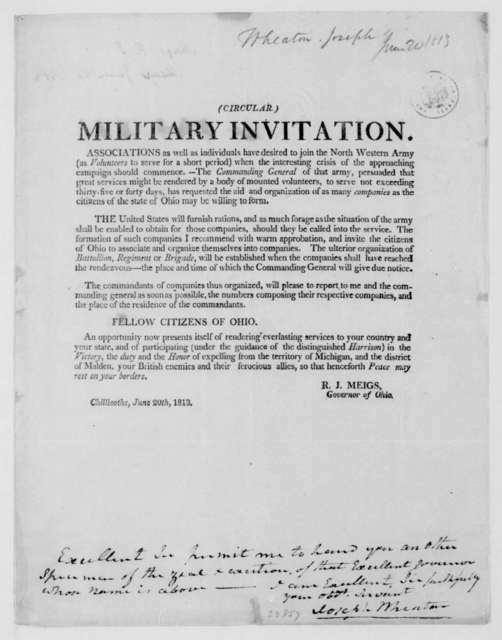 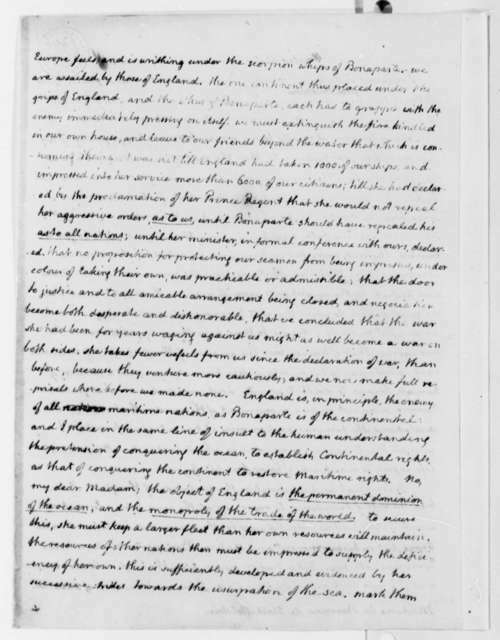 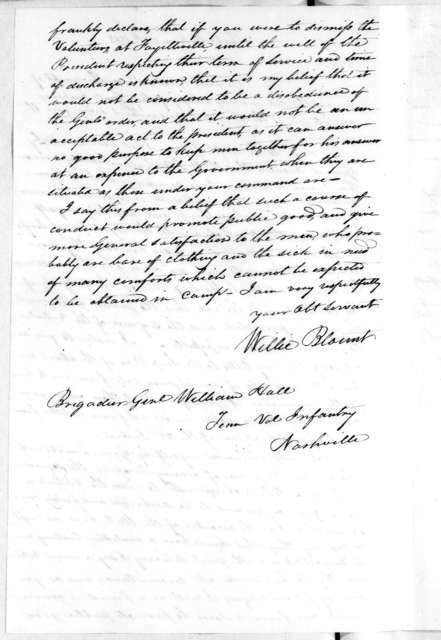 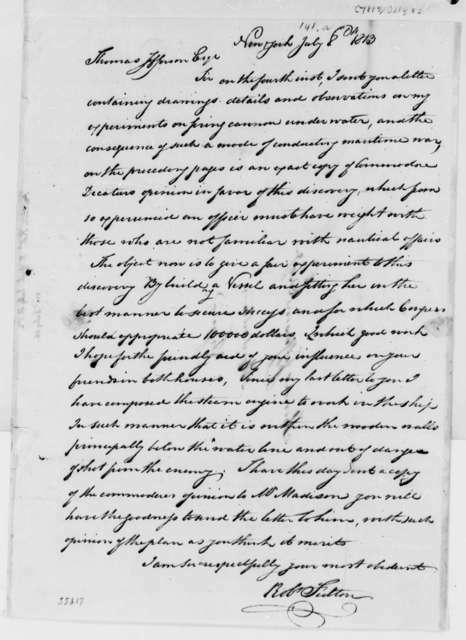 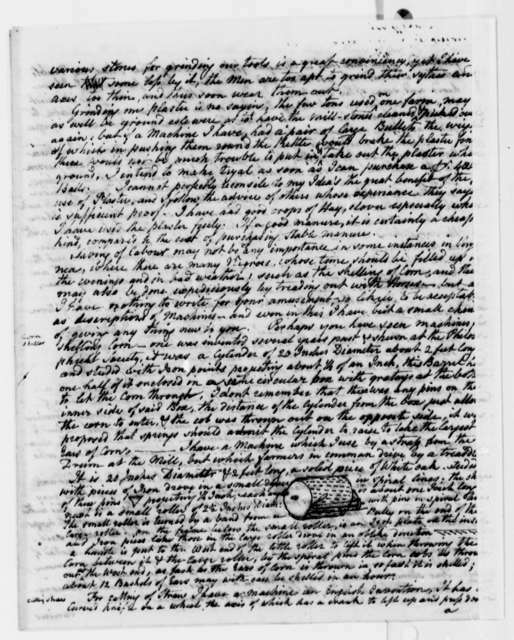 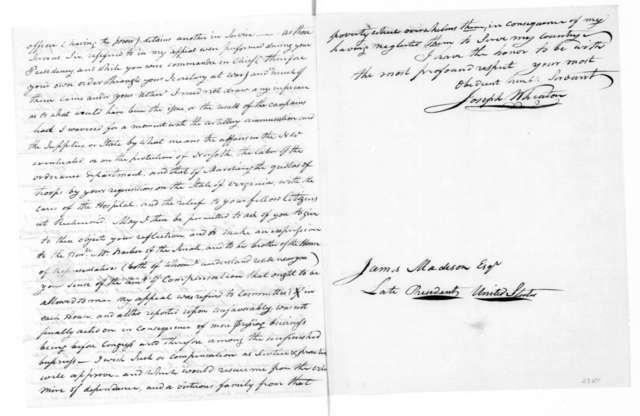 Joseph Wheaton to James Madison, May 29, 1812. 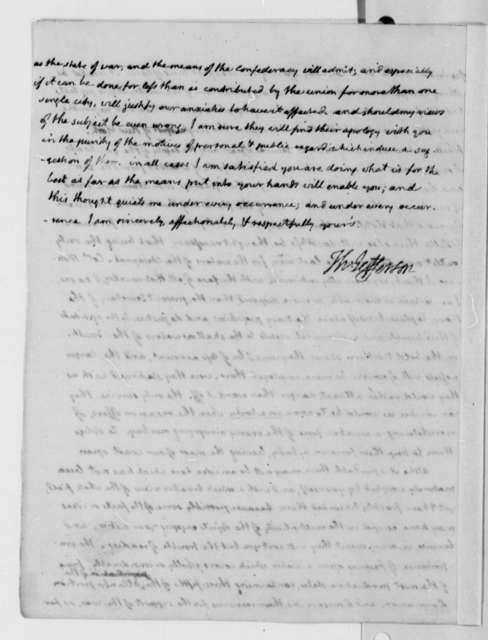 Joseph Wheaton to James Madison, November 16, 1824. 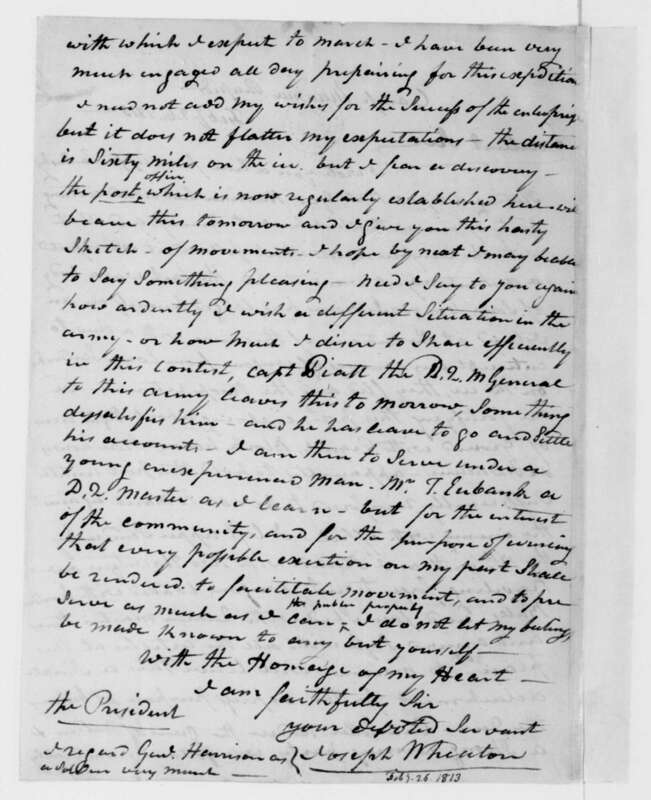 Joseph Wheaton to James Madison, January 3, 1813. 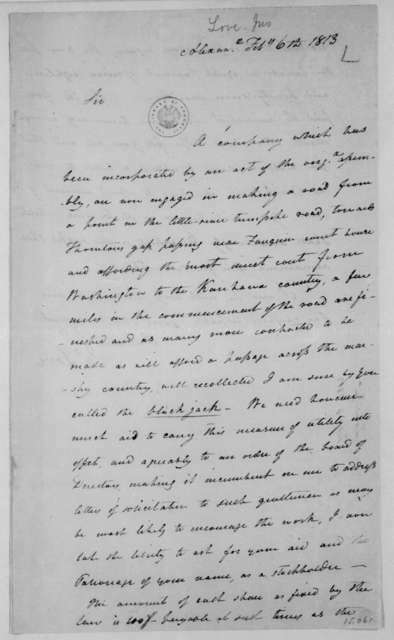 Henry Wheaton to James Madison, January 1, 1824.